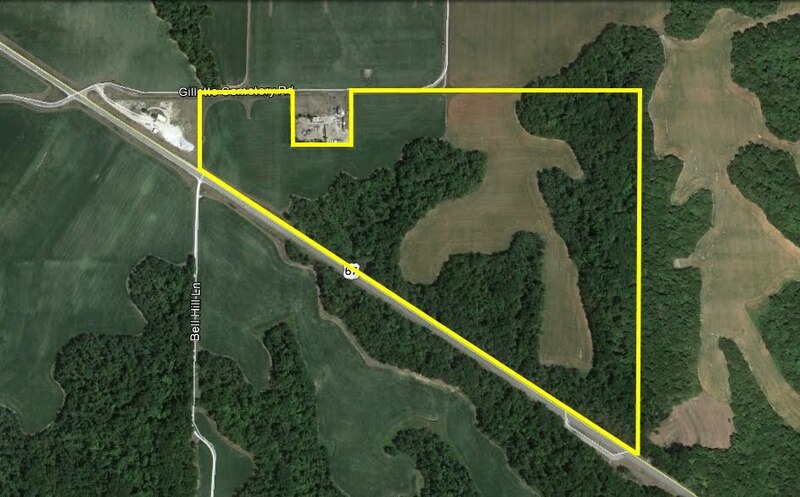 This 91.5 acre tract features a nice combination of timber and tillable acres, with a roughly 50/50 split between the two. The tillable acres are comprised of two separate fields which are planted to corn AND beans each year. This is a very unique aspect of this property which you just don't find in properties this size. This property is located right across the road from the 101 acres property that Teraprom also leases. It is conveniently located on Route 67 between Rushville and Beardstown in Schuyler County with excellent access through a gated entrance located on a gravel county road.